This house is located in Albufeira within the well preserved São Rafael Beach Resort. Surrounded by gardens this property offers access to 2 outdoor pools and is just a 5-minute walk from the São Rafael Beach. 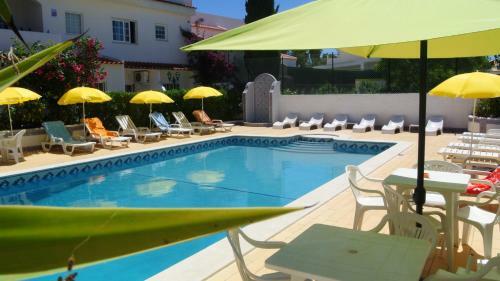 The villa is situated in the residential area about 4.0 km from in the city of Albufeira, about 3 km from the sea, restaurants are located about 2km away and public transport is just 3km.